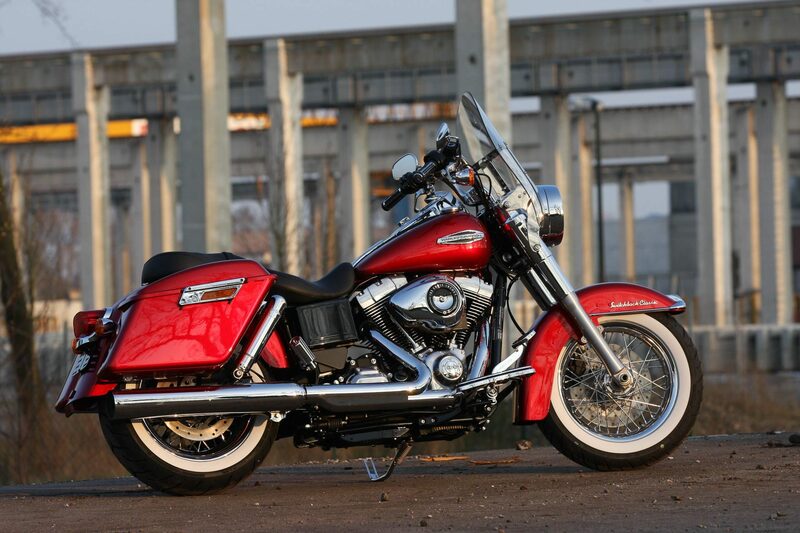 The Harley-Davidson Dyna Switchback is the most tour-ready Dyna the company has ever released. 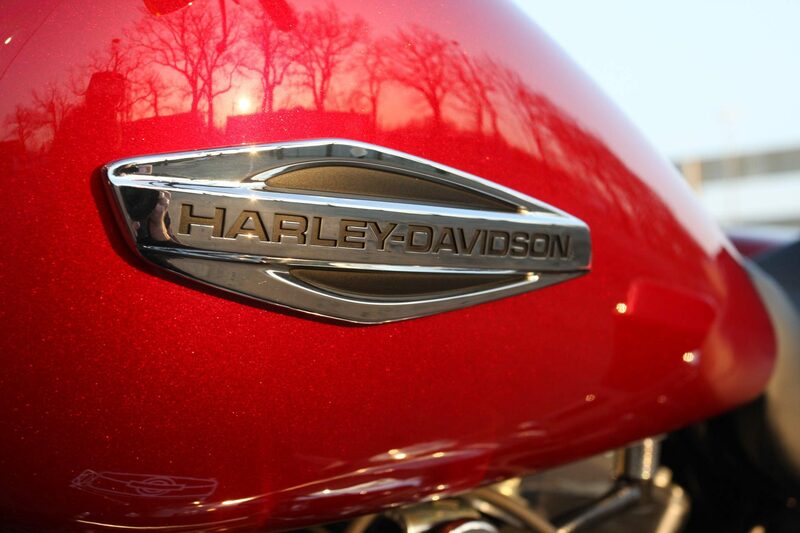 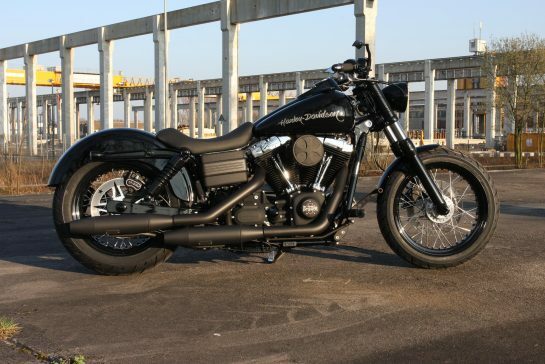 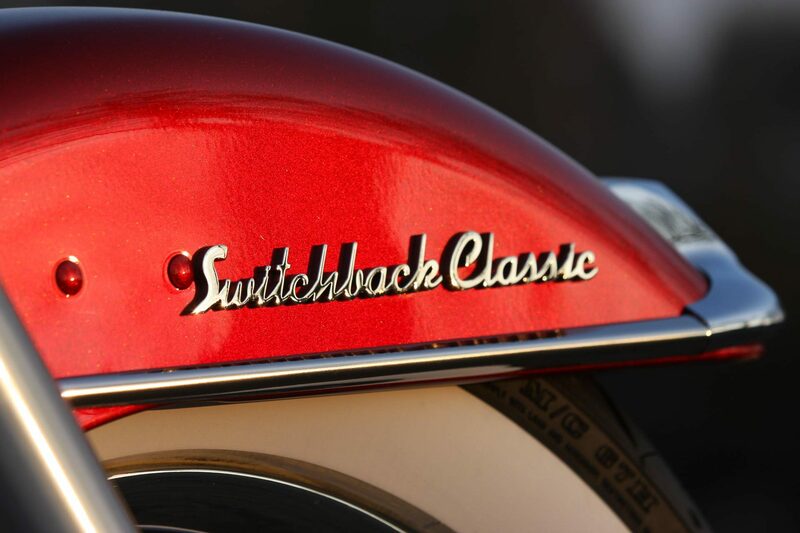 Through minor modifications, the Dyna got a classic look. 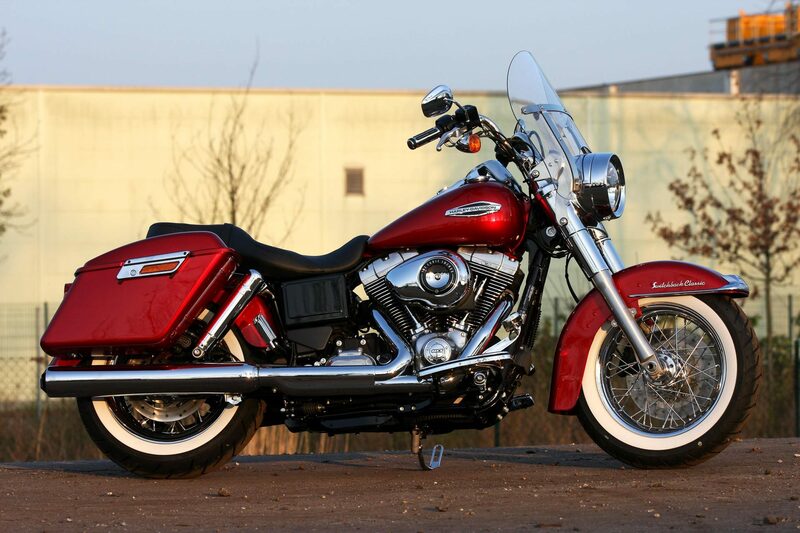 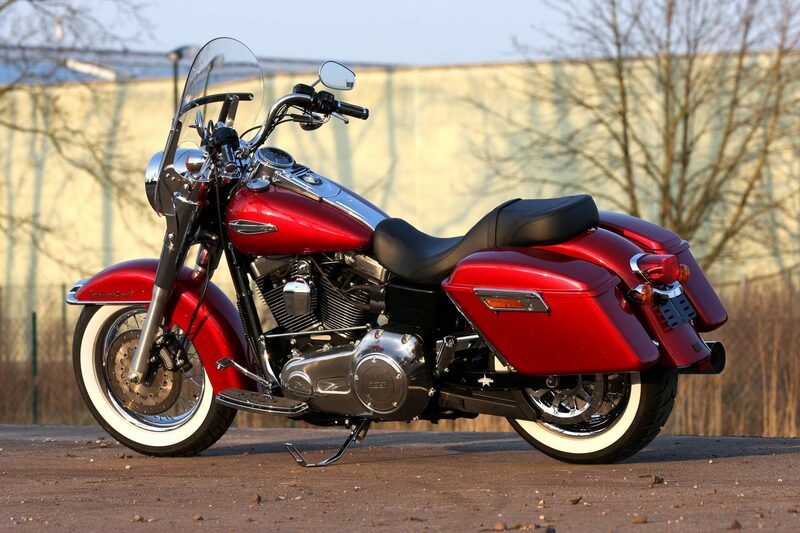 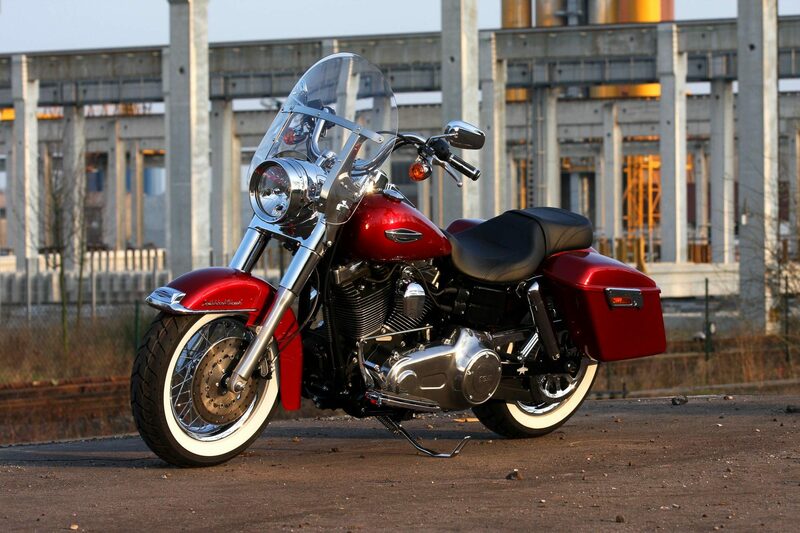 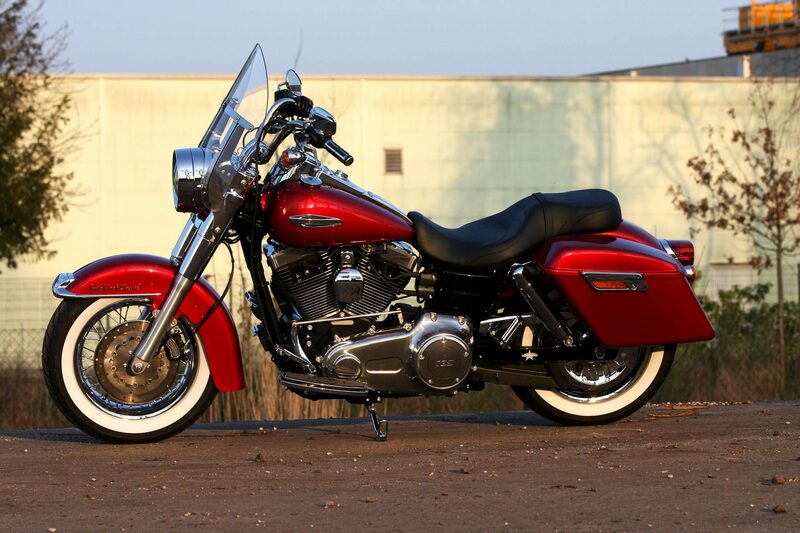 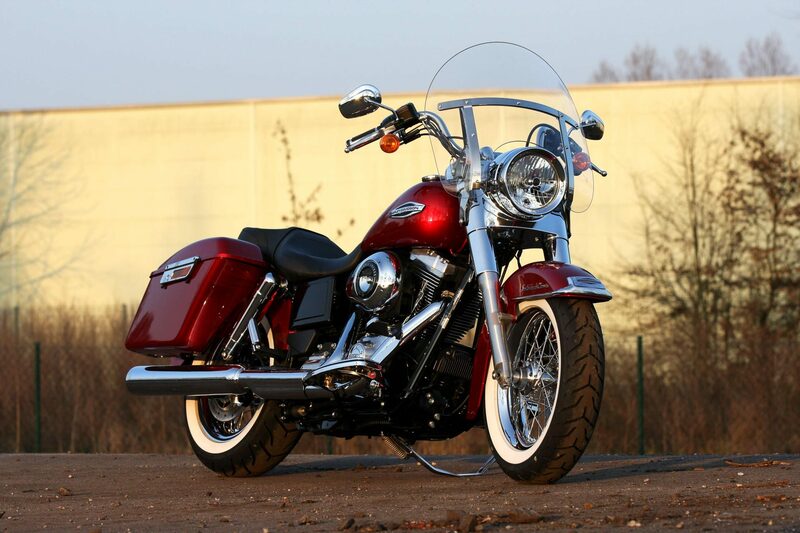 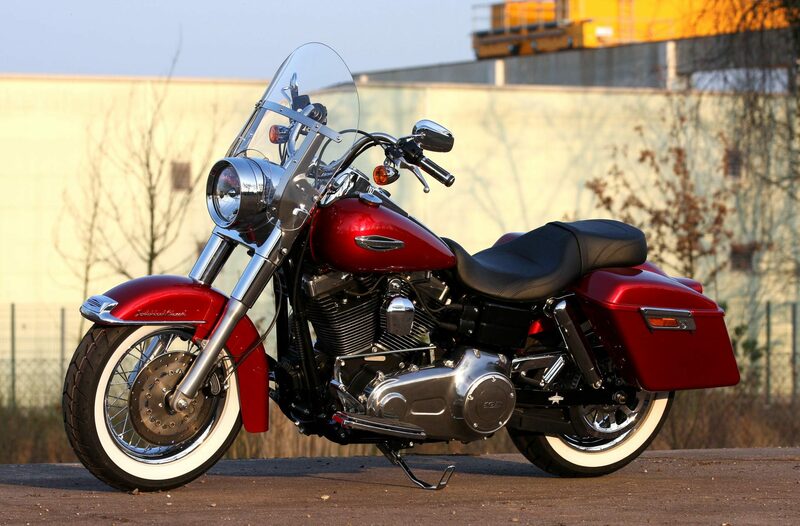 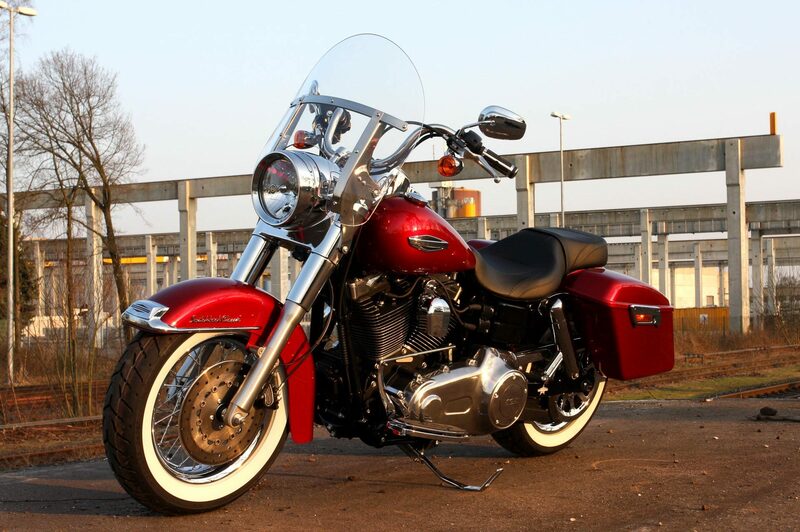 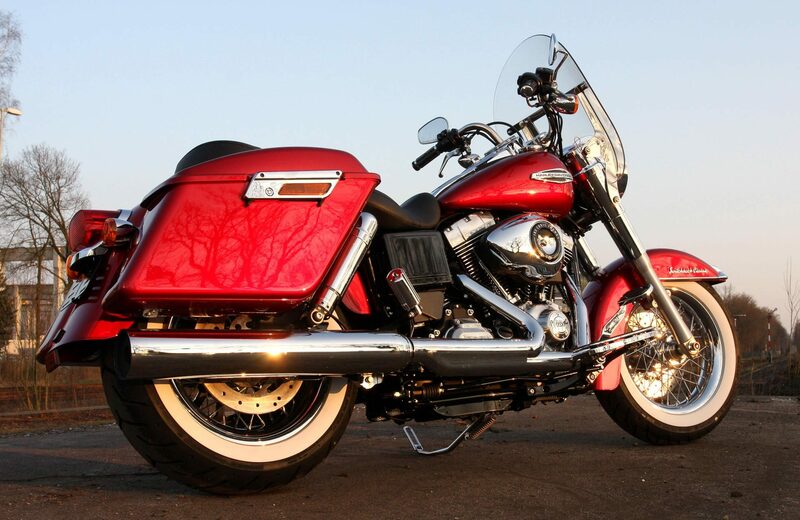 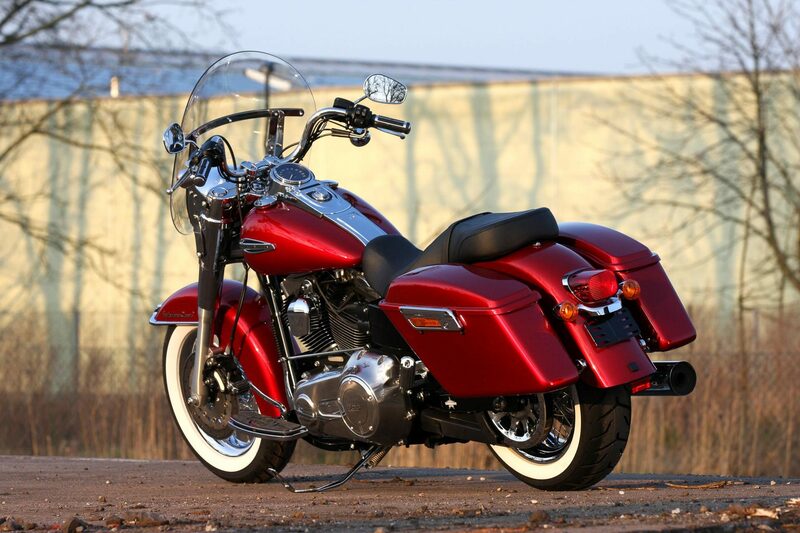 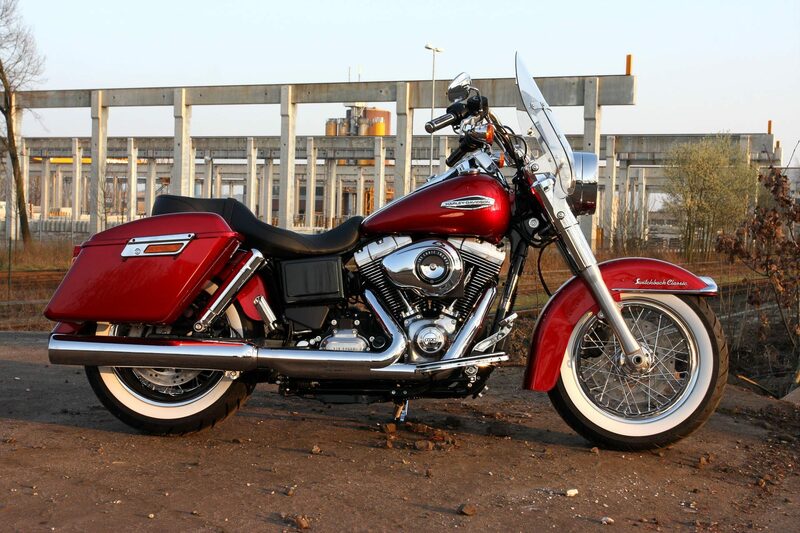 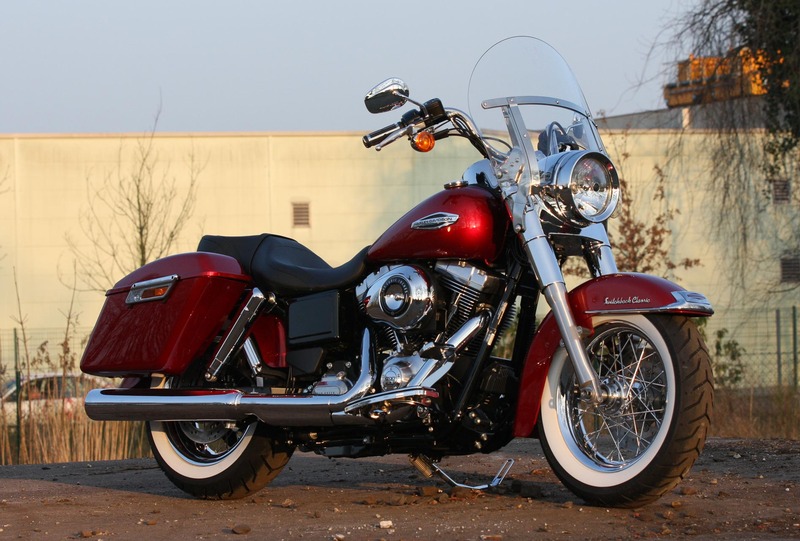 It closes the gap between the slightly larger Heritage Softail and the Road King, but at the same time it is highly variable. 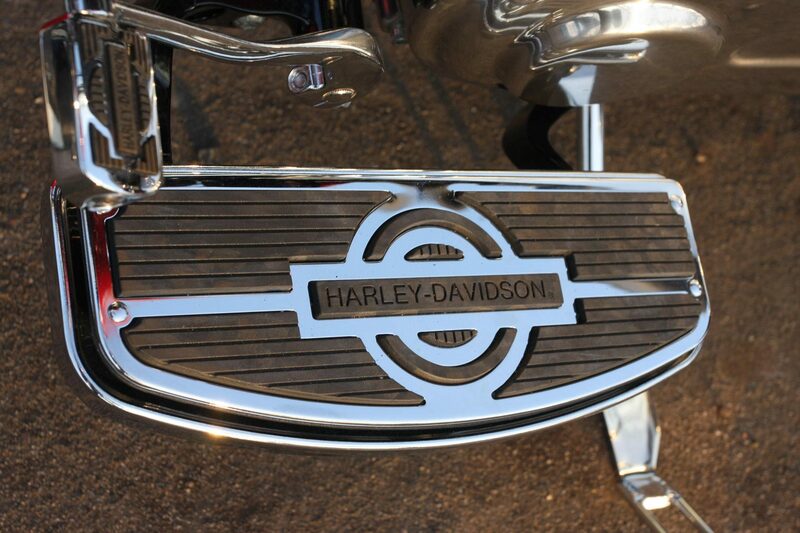 Case and disc can be removed with a few simple steps.